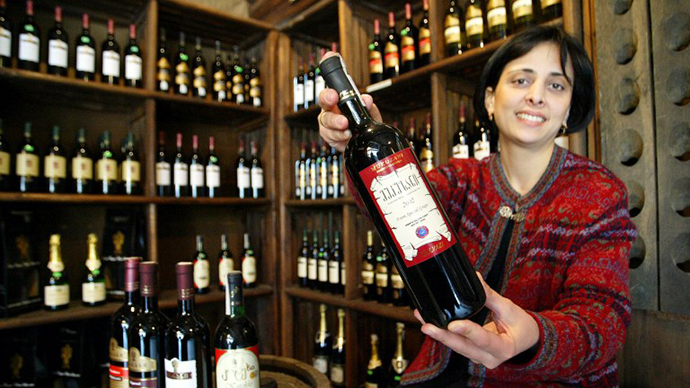 The Russian-Georgian Center of Economic Development has expressed hope that Georgian wine will soon return to Russian markets and advised to pay no attention to protests voiced by President Saakashvili. In a letter forwarded to Russia’s Chief Sanitary Inspector Gennady Onishchenko, the businessmen noted that the two countries are taking positive steps to restore economic and cultural ties. “Despite the absence of diplomatic relations we have overcome all difficulties and a delegation of the Russian consumer rights watchdog Rospotrebnadzor paid a visit to Georgia. We hope that no one will obstruct the processes that have started,” the message reads. Earlier this year a group of Russian experts traveled to Georgia to assess the possibility of licensing the sales of Georgian goods such as wine and mineral water, which enjoyed huge popularity since Soviet times. As the relations between the countries cooled, Russia banned agricultural imports from the country. After Russia joined the World Trade Organization in 2012 it assumed responsibility to ease the trade regulations with other WTO members and to restore the Georgian wine imports. Last December, President Putin told the press that this will be done, noting that the importance of such step is much greater for Georgia while for Russia it was insignificant. “His words are an insult for Georgian producers and to Georgia as a whole. He is seeking to undermine the deepening of our relations and pursues a single goal – to lose Russia forever as a friendly nation, as an economic and strategic partner and to prevent the development of geopolitical partnership. These provocative statements are the best proof that the processes are going in the right direction,” reads the Georgians’ letter to the Russian official. 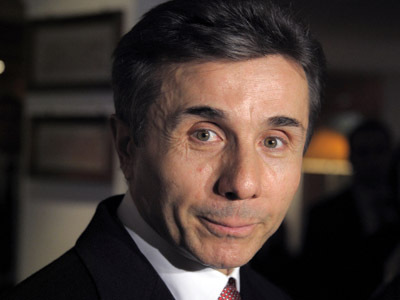 The businessmen also noted that over the past years Saakashvili and his allies have done everything to destroy the Georgian economy, including agriculture, by pressuring the business community and criminally taking into possession those companies that were still making a profit. 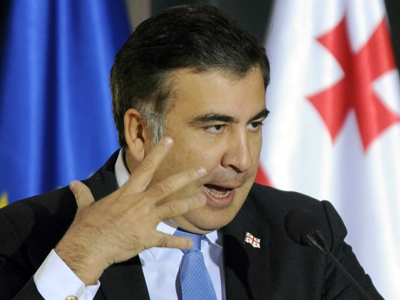 Mikhail Saakashvili remains Georgian president until a poll that is due in October this year. However, his powers have been seriously diminished by his own reforms, as he hoped to continue to rule the country while in the post of prime minister. 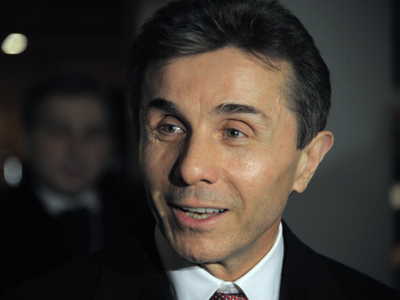 However, in October 2012 Saakashvili’s United National Movement lost the parliamentary poll to the Georgian Dream coalition, in part because of the latter’s promises to restore the economic partnership with Russia.